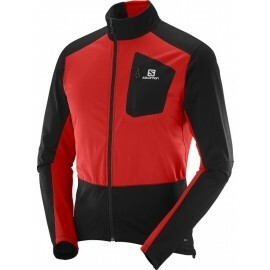 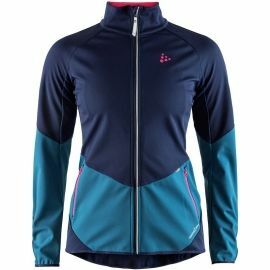 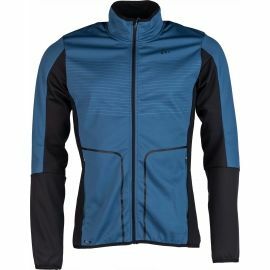 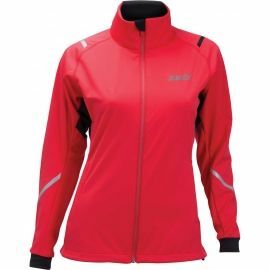 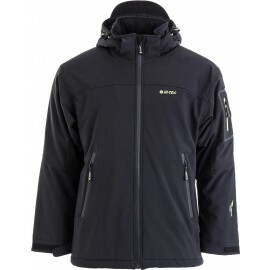 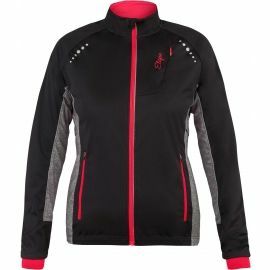 The Diel softshell jacket is ideal for spring and autumn. 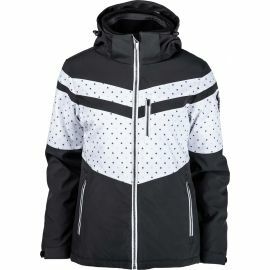 Softshell apparel is very popular because of its versatility for diverse weather conditions, lightweight construction and durable characteristics. 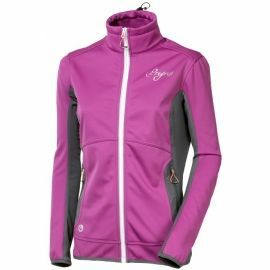 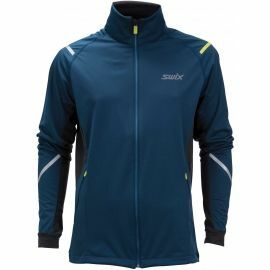 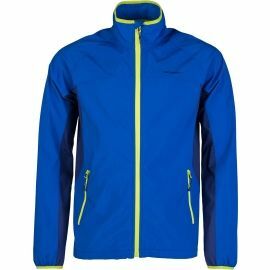 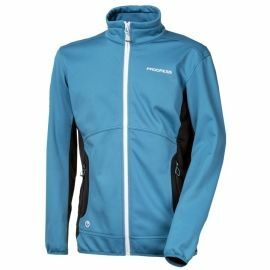 The popularity of soft shell jackets have continued to grow over the years, and not only among athletes, but also with fans of the outdoors. 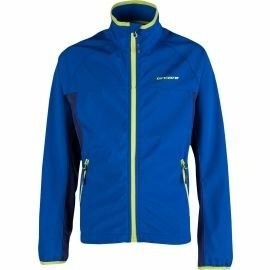 Although lightweight, the material also blocks wind and is largely water resistant, making it appealing to athletes and outdoor adventurers alike. 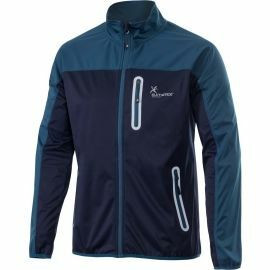 Quality soft-shell apparel is also breathable and wicks excessive moisture away from your body while still acting as a formidable insulation layer. 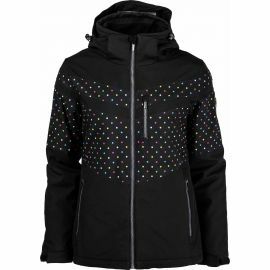 ► Woven soft-shell is also resistant to wind and moisture but maintains qualities such as its elasticity and light weight along with being strong and abrasion resistant. 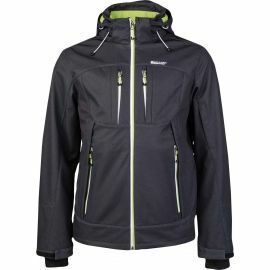 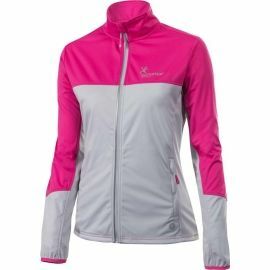 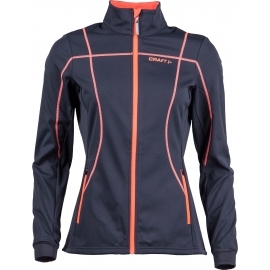 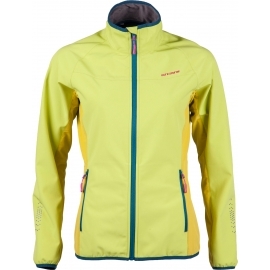 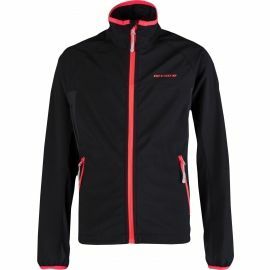 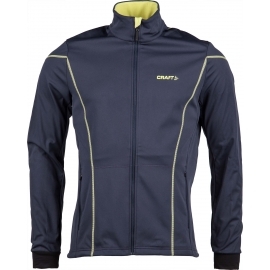 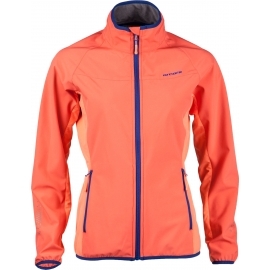 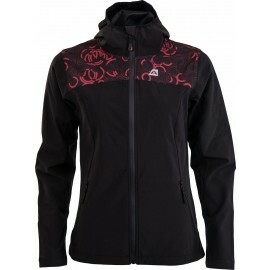 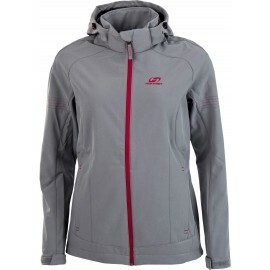 ► Integrated membrane soft-shell is less flexible making it more resistant to wind and moisture. 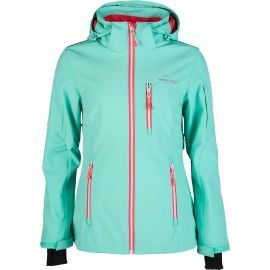 Our line-up boasts collections from many of the world´s leading producers of sportswear such as adidas, Nike, Reebok, O´Neill, Salomon, Columbia, Northfinder, Alpine Pro, Hannah and Hi-Tec. 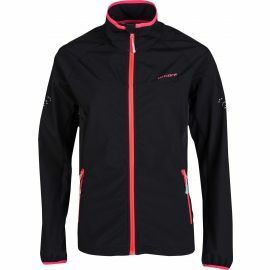 When choosing the jacket best suited to your needs, take a minute to read through the product specifications listed under each item. 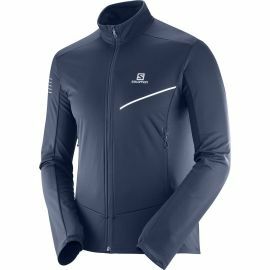 Furthermore, you can narrow down the selection by using our search feature by choosing your desired brand, size, colour, material and more.